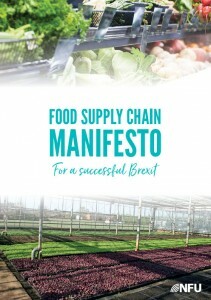 NOAH said it is proud to be a signatory to the UK Food Chain Manifesto, drawn up by organisations from across the food chain and representing farmers and their suppliers, through to food manufacturers and retailers. Gaynor Hillier, NOAH chair (pictured), said: “Healthy food comes from healthy animals, and our industry is an integral part of the UK’s food and farming sector, worth at least £112 billion to the UK economy and employing around four million people. 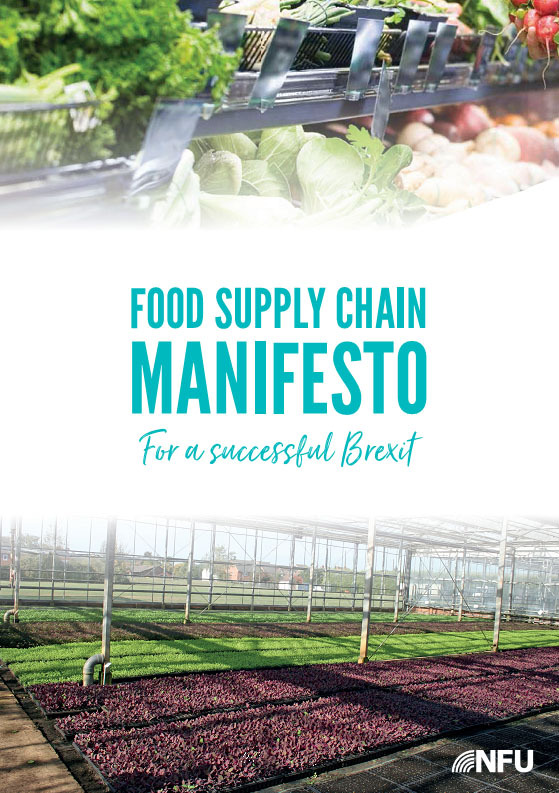 With little more than 10 months to go before Brexit, the Manifesto emphasises the importance of ensuring the UK’s departure from the EU does not undermine food production and supply sectors in the UK. Ms Hillier added: “Our businesses need certainty to be able to plan for the future.We support the recent Government proposals to incentivise methods of farming that reduce animal disease and monitor animal health and welfare. “In order for the real improvements to animal health and welfare that can be made by increasing the use of a range of preventative and supportive medicines, such as vaccines and pain relief medicines, we need to ensure continuity of supply, in the short and longer term, as we leave the EU.